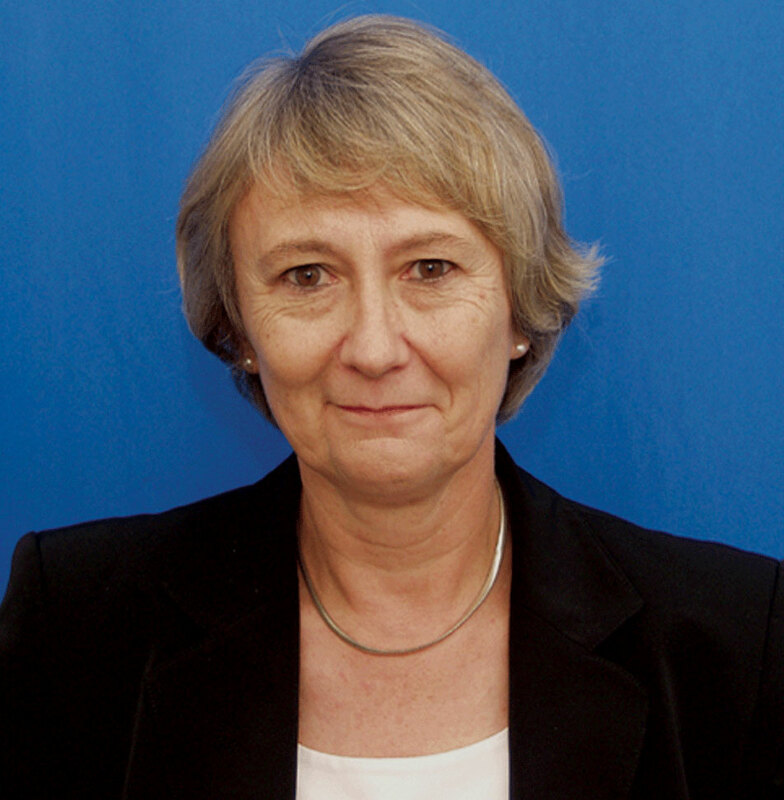 Anne Owers, HM Chief Inspector of Prisons. Two recent reports on full announced inspections of two privately run detention prisons provide extremely damning evidence of the treatment of asylum applicants incarcerated within them. The report on Yarl’s Wood Immigration Removal Centre and report on Tinsley House Immigration Removal Centre were both carried out by Anne Owers, HM Chief Inspector of Prisons. These are the places where single women and families – men, women and children – are locked up, often for extended periods of time, despite having never committed any crime, apart from coming to the UK in search of a better life. 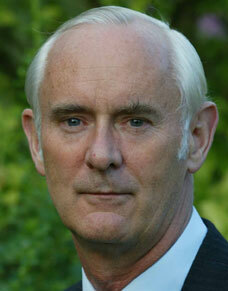 Both reports focused particularly on the effects that such imprisonment has on children. Both these reports highlight the terrible conditions and human rights violations that asylum applicants must endure within detention centres, and as the final quote from the Tinsley House report highlights, nothing much has improved since the last inspection. The idea that such places could ever be made happier, more caring, or humane is pure fantasy. You know what we think. Close all detention prisons! Here’s a better version of the round banner ad that was posted the other day. 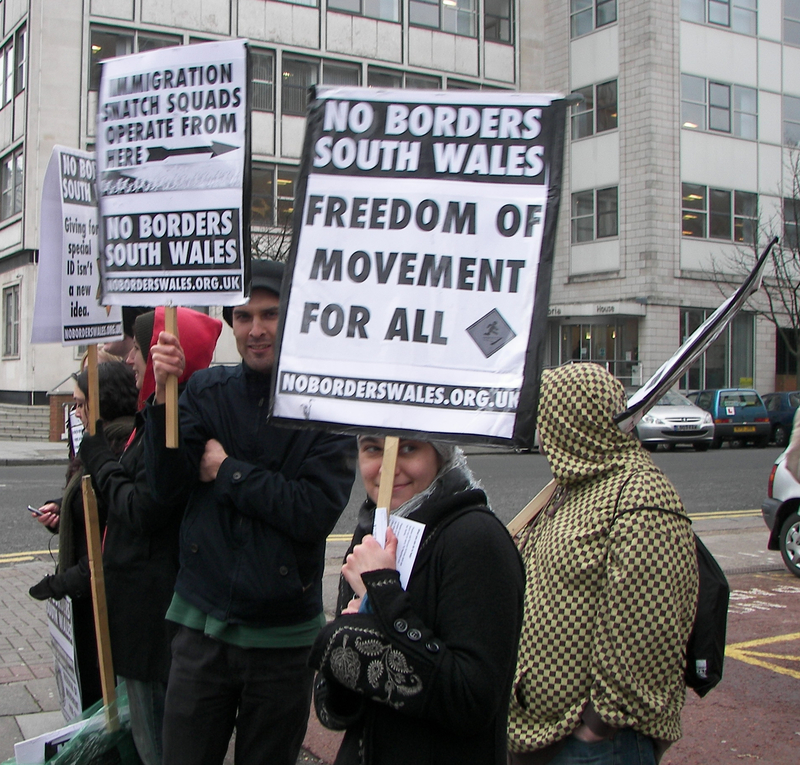 At the Cardiff Radical Socialist Forum on Wednesday 3rd September No Borders South Wales will be joined by two members of No One Is Illegal UK in giving a presentation on the socialist response to immigration controls, the concept and arguments for Free Migration and resistance to the UK Border regime. Many if not all of the arguments used to justify immigration controls are simply ludicrous and are more the result of racist-inspired moral panic than of any connection with reality. Such is the notion that the entire world population would come to this country if there were no controls: even if such an absurd notion were true, it should prompt concern for their reasons for coming rather than fear. Nonetheless these objections to open borders need to be answered and they require a socialist and anti-imperialist analysis. The objections about “overcrowding” can only be answered by discussing socialist use of resources — use based on needs not profits. 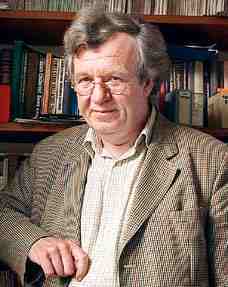 The objection, the surreal objection, that migrants, immigrants and refugees obtain luxury housing and endless welfare compared to British workers needs to be answered both by pointing out the truth (namely that just the opposite is the case) but also by a recognition that benefits and welfare are woefully inadequate for everyone — both for the documented and the undocumented and that both have a shared interest in fighting for better welfare. The objection that those fleeing the devastation of the Third World have no right to come here can be met by pointing out the imperial responsibility for this devastation, both in the past and currently. As the Asian Youth Movement used to say “We are here because you were there”. The objection that a state has the right to control its own borders can only ultimately be answered by questioning the nature of the nation state and borders. We agree and sing along with John Lennon — “Imagine There’s No Countries”. 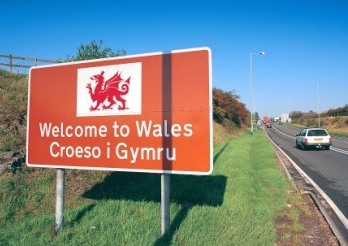 We extend an invitation to all socialist in the South Wales area, regardless of their current opinion on immigration controls to listen to the presentation and join in with the following discussion. The Forum will take place at 7.30pm on Wednesday 3rd September at the Model Inn, Quay Street, Cardiff (map). Cardiff Radical Socialist Forum is an arena for discussion amongst left wing people in the Cardiff area. Taking place once a month upstairs at the Model Inn, Quay Street, Cardiff (map), each forum has tackled a different subject. The next forum on Wednesday 3rd September, 7.30pm, will be about immigration. 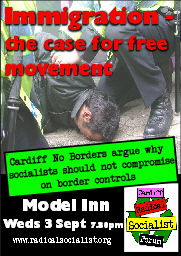 No Borders South Wales will be giving a presentation on the case for free migration, going through the arguments for abolishing all border controls and examining the current state of UK border controls, resistance against this and why socialists should engage with that resistance. In private socialists will say they are in favour of free migration, it is, after all, the only true socialist position on immigration (“Workers of the world unite”). However in public many left wing groups and parties are ominously quiet on the issue, claiming that such a demand is “too advanced” or “too abstract” to argue in public. We believe the issue of freedom of movement is too important to ignore. Anyone of a left wing persuasion should come along and engage in the discussion.